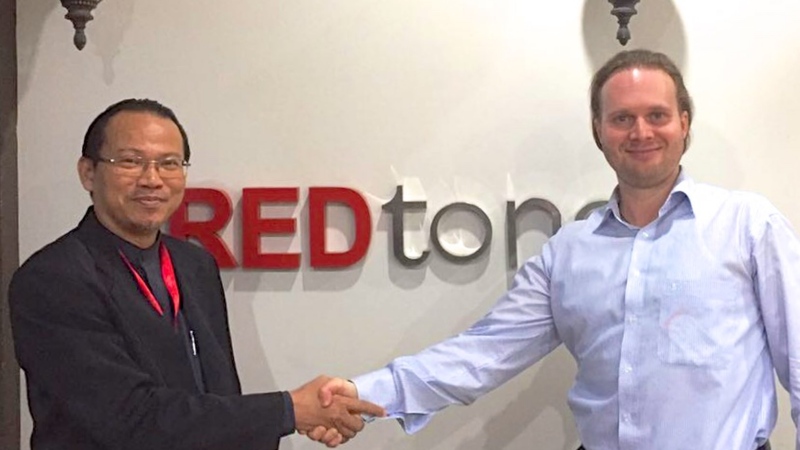 Kuala Lumpur, Tuesday (26 July 2016) – REDtone IOT Sdn Bhd (REDtone IOT) and Unified Inbox Pte Ltd (Unified Inbox) are collaborating to integrate REDtone IOT’s CitiSense Smart City IoT solution together with Unified Inbox’s UnificationEngine™ IoT Messaging capabilities to enable products and software to communicate with people and things. 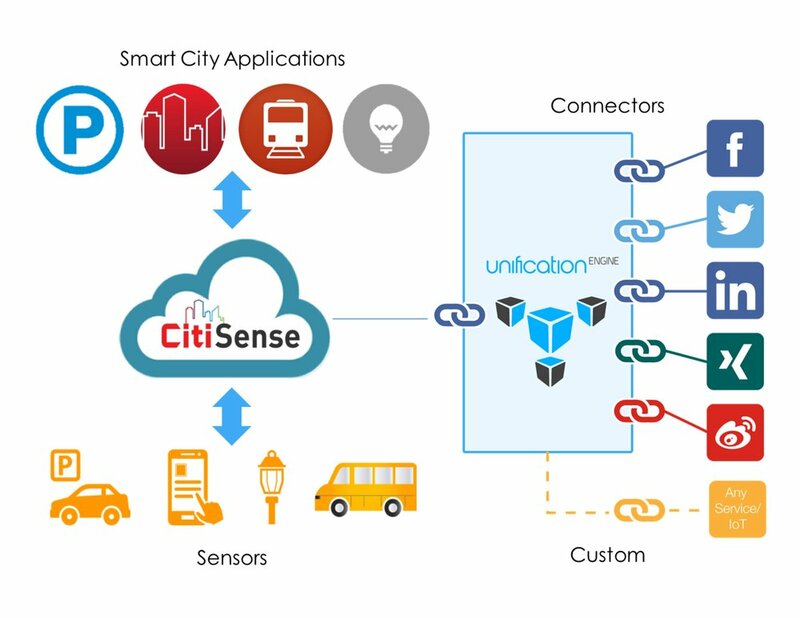 According to REDtone IOT Chief Executive Officer Dr. Mazlan Abbas, the partnership is set to enhance its CitiSense platform with new smart city/smart nation Internet of Things (IoT) capabilities which will increase cities’ safety, efficiency and resiliency. “The most exciting area of innovation being driven by IoT right now is smart cities and governments. Some of the innovative uses of IoT Messaging for governments here in Asia include UnificationEngine-powered technology for jobs requiring execution, service level and completion alerts, and Unified Inbox’s SHOUT emergency broadcast platform for mission-critical communications." REDtone IOT connects things and aggregates their data to the cloud, transforming businesses and governments by delivering actionable insights. The company, a subsidiary of REDtone International Bhd, recently won the 2016 Frost & Sullivan Malaysia Innovative Smart City Solution Provider of the Year award. “This integration will increase cities’ safety, efficiency, and resiliency, both across Asia and around the world. Citizens and visitors alike will now be able to communicate with all of their different connected devices on the communications channels they use most including email, SMS, social media, chat/messaging apps, website content management systems, outdoor screens and projectors and more." REDtone International Berhad is a subsidiary of Berjaya Corporation Berhad. Listed on Bursa Malaysia, REDtone is a leading digital infrastructure and service provider. A well respected home-grown brand founded in 1996, REDtone has evolved from a voice provider to one that offers an extensive range of services under three main categories: (i) telecommunications services – it offers data and voice services to government, enterprises and SMEs. REDtone is the only service provider in the industry to provide infrastructure integration expertise. Its access to a unique suite of last mile technologies also enables it to offer broadband-on-demand. (ii) managed telecommunications network services – this includes building, maintaining and operating large scale WiFi hotspots, base stations and fiber infrastructure. (iii) industry digital services – it offers data centre services, Internet of Things (IoT) services, cloud services and applications and healthcare solutions to enterprises, government and the healthcare industry. Beyond Malaysia, REDtone operates in Shanghai, China under REDtone Asia Inc, a US OTC Bulletin Board-listed company. Its China business is discounted call services and mobile reload. REDtone’s strong commitment in R & D has yielded technological innovations that have won the Multimedia Super Corridor (MSC) status company over 22 awards in Malaysia and abroad. It currently has eight patents pending for its technological breakthroughs. For more information, please visit www.redtone.com. Unified Inbox Pte. Ltd. (www.unifiedinbox.com) is a globally-focused, cloud-based software and services company. With operations in Singapore, New Zealand, India, Europe, and the US, we have business units selling solutions for the Internet of Things (IoT), social media publishing, and unified communications analytics. We are creating cognitive solutions for automotive, manufacturing and other industries; social wearables for children, seniors, and animals; and Artificial Intelligence (AI) Messaging products for businesses and consumers. Our patented backend infrastructure, UnificationEngine™ (www.unificationengine.com) – the first true end-to-end, encrypted Unified Communications as a Service (UCaaS) platform – is the Internet of Communications for IoT. 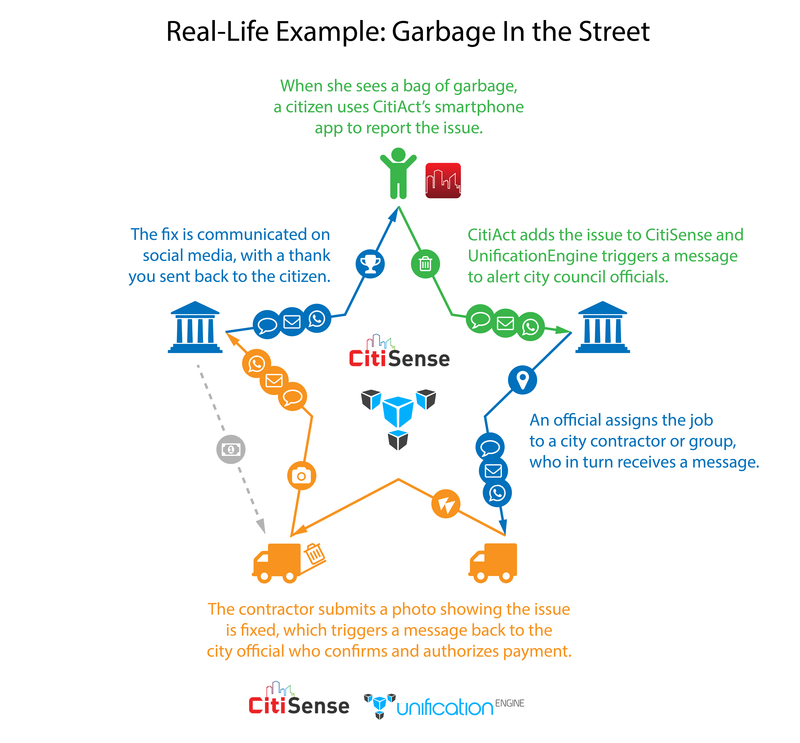 UnificationEngine enables apps, devices, and appliances to simply communicate with people and things on the communications channels they already use. It solves IoT developers, makers, and manufacturers’ burning problem of easier, faster, and cheaper integration of all incoming and outgoing communications. Unified Inbox's global solutions empower people, businesses, and things to simply communicate.